It’s hard to stay mad at Volkswagen over the diesel emissions scandal when they follow through and put whimsically nostalgic concepts into production with special editions like the Beetle Dune and Beetle Denim. Offered as a coupe or a convertible the Dune is a largely an appearance package, running a standard powertrain devoid of all wheel drive, though available engines and transmissions have yet to be disclosed by VW. We suppose that is appropriate since Beetle-based dune buggies typically took advantage of the VWs light weight and made do with two-wheel drive. Physical upgrades include a wider track and raised suspension. Interior details unique to the Dune are special sport seats and dune badges. Offering a unique Sandstorm Yellow paint scheme, LED taillights, black honeycomb front grille, massive rear spoiler, and a new wheel design, the Dune promises to keep the familiar Beetle shape fresh. Though no diesel models were on the show floor this year, it was hard to ignore VW’s diesel scandal. The VW executives spent a good portion of their 20 minute press conference talking about what they are doing to correct the distrust created by the diesel calibration that cheated emissions regulations. Still, Volkswagen has significant product that utilizes conventional gasoline and the Passat is the most significant vehicle in its US lineup. The Passat remains a unique model built at the Chattanooga, TN assembly plant. Conservative, but handsome, styling has been updated for 2016 and tragically not only loses its diesel engine options but no manual transmission is any longer present on the option sheet. The Passat starts at $22,440 and offers the 1.8L turbo 4-cylinder that provides 170 horsepower and an impressive 38 mpg highway. Buyers can upgrade to the 3.6L V6 model and be propelled forward by 280 horses achieving a much more modest 28 mpg highway. 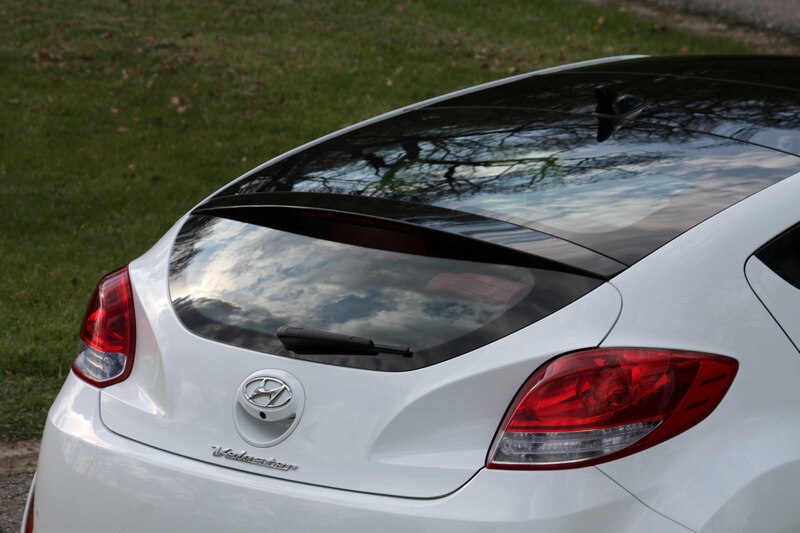 The V6 can only be acquired when the top line SEL Premium trim is selected at a much less value-focused $36,835. Will the Passat still attract buyers while losing its most distinguishing powertrain options? Only time will tell. Though Cadillac revealed the new CT6 sedan months ago in New York, we finally got a chance to get up close and personal with GM’s most luxurious sedan. 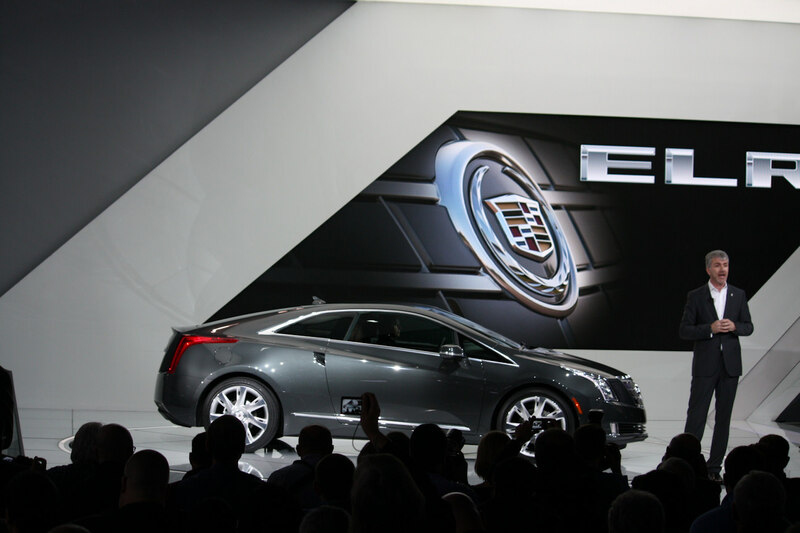 Just as Cadillac executives insisted that the XTS was not the brands flagship they are claiming that this full size, rear wheel drive sedan shouldn’t bear that responsibility either. While this gives us hope for a car as stunning as the Cadillac Elmiraj concept, there is still much to appreciate about the CT6. Available with a 2.0L turbo, 3.6L V6, or 3.0L twin turbo V6, the CT6 eschews traditional V8 motivation in stark contrast to the last full size rear wheel drive Cadillac, the 1996 Fleetwood. We should insert an asterisk here and clarify that only the 2.0L turbo can be combined with RWD. 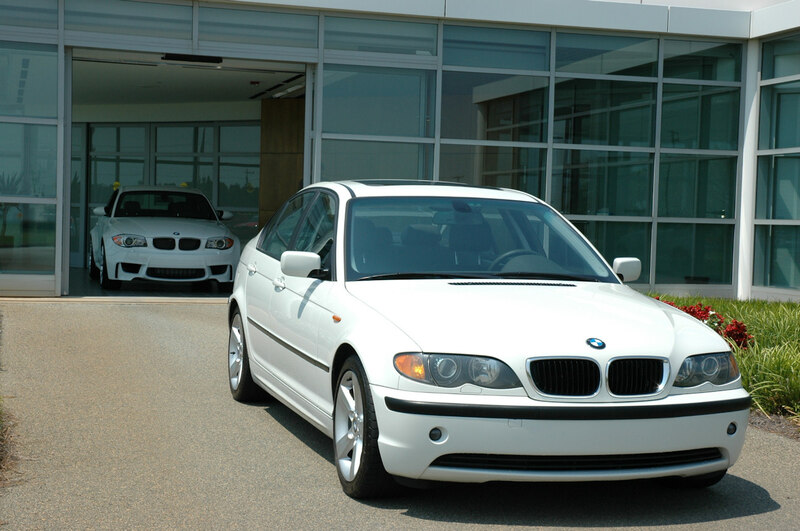 The V6 models come standard with all-wheel-drive. The interior is outfitted with premium materials, rich colors, and enough rear seat room to simultaneously satisfy all but the very tallest of occupants. With a base price of $54,490 it seems that Cadillac is taking the time honored practice of dramatically undercutting the competition’s price to lure them into the showroom. The base CT6 is priced so low it makes one wonder if it will steal sales from the smaller CTS. While the CT6 has been criticized for being too similar to the CTS and ATS in appearance, we are reminded that this is the same approach used at Mercedes-Benz, Audi, and BMW so GM’s luxury brand is at worst imitating industry leaders. GMC’s Acadia has been around for ages. To say that the Acadia hasn’t been redesigned since its introduction as a 2007 model (count it, that is a full 10 model years ago) isn’t entirely true. As a mid-cycle update it adopted the body shell from the orphaned Saturn Outlook in 2013. There have been products that have lingered for longer than the Acadia, but not many, and those tend to be legacy fleet models not core products. 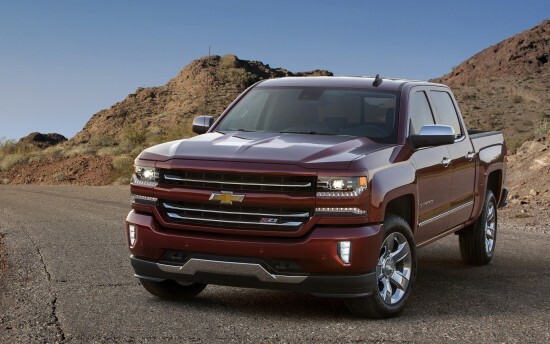 Even so, GMC claims that 2015 was Acadias best-selling year. So how to follow up on the success of such a vehicle? GMC executives claim that the 2017 Acadia is repositioned to match the way most Acadia customers use their vehicle. The Acadia has been shrunk, losing one seating position and a staggering 700 lbs! Maximum seating is now seven, rather than eight, when equipped with the now optional third seat. The new Acadia seems to be more of a successor to the long discontinued Envoy SUV rather than a more fashionable alternative to a minivan. Denail remains the top offering and an All Terrain trim is added above the familiar SLT. One unique safety feature GMC has developed is a rear seat reminder that intends to help driver’s check to make sure they haven’t accidentally left a child unattended in a locked vehicle. For the first time, a 4-cyldiner is the standard engine and is mated to a 6-speed automatic. This configuration on front wheel drive models achieves 28 mpg highway and 22 mpg in the city due to start/stop technology. An optional 310 horsepower V6 is also available. Expect to see the all-new Acadia on streets in spring 2016. 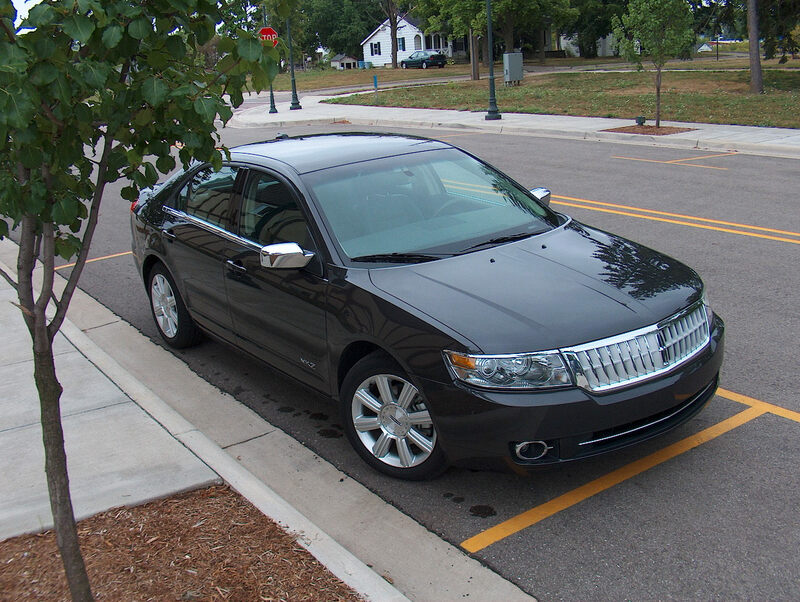 In the late 1990s when Ford embarked on ambitious plans to dominate the premium market segment, it aligned its purchased foreign brands Aston Martin, Jaguar, Land Rover, and Volvo together in its “Premier Automotive Group.” That apparently left resources spread too thin and Lincoln was left to let the Town Car soldier on, the LS with no successor, and the Continental to vanish into history. Lack of a clear vision in the years after the PAG was sold off to keep the Blue Oval afloat meant Lincoln was positioned more like the orphaned Mercury brand as merely premium Fords. Lincoln is attempting to correct a couple of those missteps with the re-introduction of the Continental as its top model offering. Lincoln executives are promoting this new Lincoln as being focused on premium luxury rather than a performance car. Indeed, sybaritic comfort is something that even Cadillac has chosen to make secondary to performance and handling. The Continental certainly looks the part and the interior is no exception. Lincoln promises a 3.0L V6 with an anticipated 400 hp applied to the pavement through all four wheels. That V6 is mounted transversely so those expecting a Continental in the configuration of your grandfather’s Town Car will be disappointed. It likely won’t matter: the interior appears extremely commodious. 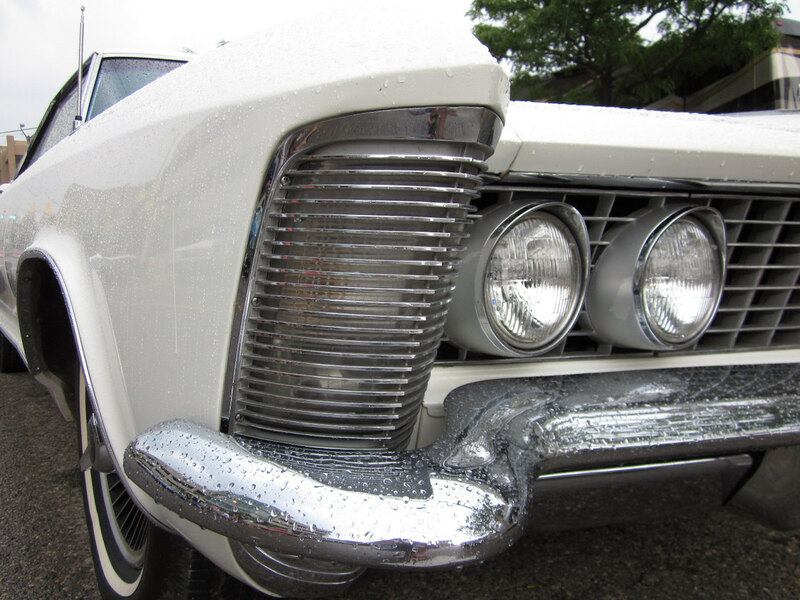 The exterior champions Lincoln’s abandonment of the split winged grille that, though distinctive, was largely criticized. A horseshoe shaped grille with a prominent Lincoln logo sets the direction as the brand’s new trademark. The curious winged door handles from last year’s Continental concept have arrived in tact. Though details are mostly scarce right now, we expect a host of safety and infotainment features already offered throughout Ford’s product offerings. Expect the Continental to hit the road in late 2016. Now on the market for ten years, Ford is not satisfied to rest on its laurels as it continues to use its midsize Fusion to scrape sales away from the Toyota Camry and Honda Accord. Ford has massaged the front fascia slightly, added optional LED headlamps, and introduces a rotary shift knob that replaces the more conventional console shift lever. The Fusion Hybrid and Plug-In Hybrid both remain available, the latter of which offers options for monitoring and scheduling charging through the MyFord Mobile app. Those who want to wring a little bit more fun out of their commute should look to the Fusion Sport which offers a 2.7L turbocharged EcoBoost V6 as well as all-wheel drive. A Platinum trim level offers a unique front grille and 19” polished-aluminum wheels. Three EcoBoost engines are offered across the range with the 1.5L and 2.0L 4-cylinders in addition to the Sport-exclusive 2.7L V6. Sadly, it appears that the rare manual transmission has been cut from the line-up. We could have setup a full camera crew and spent a day at the Volvo display diving into the impressive details of the upcoming XC90 crossover SUV, but that will have to wait until this fall when we can get our hands on one of these stunning luxury rides from Volvo. If it seems like Swedish manufacturer has been a bit quiet these past few years you’re not alone, and we can hardly blame them considering the challenges of new ownership and the inability to borrow from a corporate parts bin for any aspect of their new XC90. But after our first chance to sit in and poke around the tastefully restrained yet modern design, we can confidently say Volvo fans are in for a treat. Beautiful textures, materials and technology make up possibly the most inviting cabin we’ve seen come along in years–certainly at the sub-$60k starting price. Couple that to impressive advancements in powertrain offerings, including a 2-liter four cylinder that is both turbocharged and supercharged and can be paired with a plug-in hybrid system to produce 400hp, and you’ll see why Volvo might have been too busy to draw attention to itself the past few years. Color us impressed and put this on your must watch list this year.